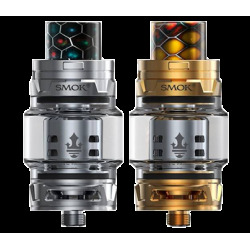 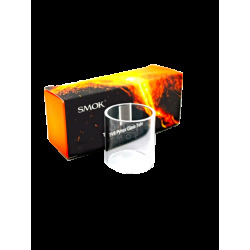 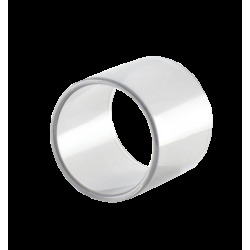 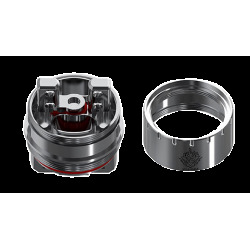 A replacement kit for the pyrex glass tube of your TFV12 from Smok. 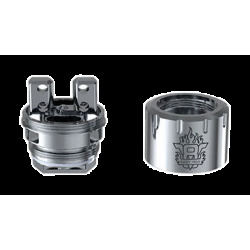 In case of fall or deterioration of your glass tank, you can, thanks to this kit, give it a second life. 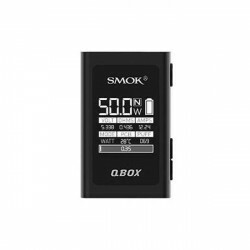 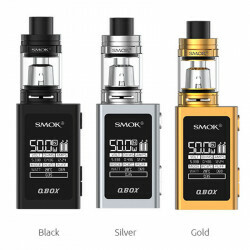 A replacement kit for the pyrex glass tube of your TFV8 from Smok. 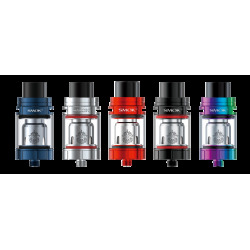 In case of fall or deterioration of your glass tank, you can, thanks to this kit, give it a second life.